United States Embassy in Cape Verde. Cape Verde Embassy in Washington D.C.. Political Leaders of Cape Verde, The Z�rate's Political Collections. 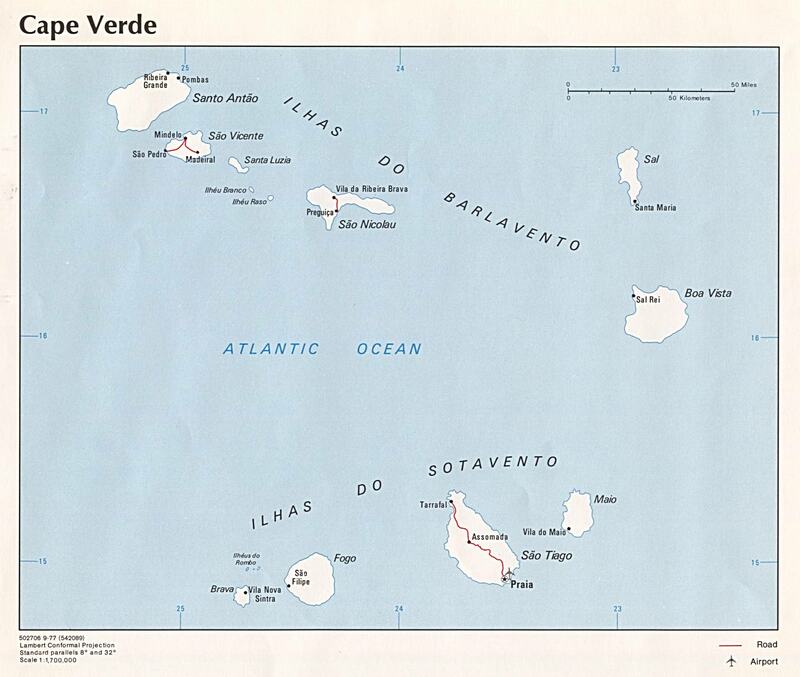 Maps of Cape Verde, EmbassyWorld.com.